The Centre for Crime, Justice and Victim Studies hosted a seminar for practitioners on the Domestic Violence Act 2018 on Thursday, 27th of March. 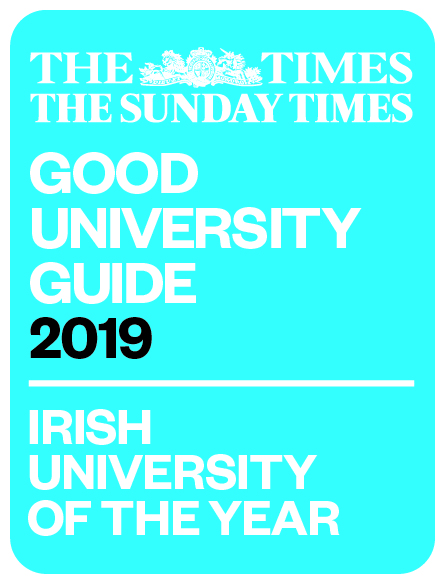 The event was attended by local practitioners, members of An Garda Siochana and representatives NGO groups, as well as other members of the UL community. 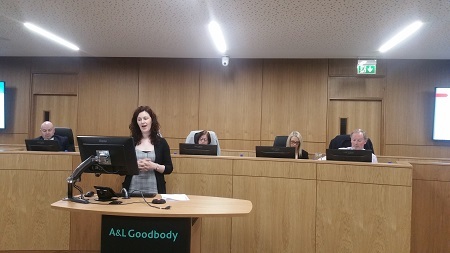 Speaking at the event were: Detective Sergeant Vincent Brick; Ms Deirdre Barrett (ADAPT Domestic Abuse Services); Ms Sinead Nolan (solicitor, Mark Murphy & Company), and; Dr Susan Leahy (CCJVS). The event was chaired by Judge Tom O’Donnell, Adjunct Professor in the School of Law and was organised by Dr Susan Leahy.